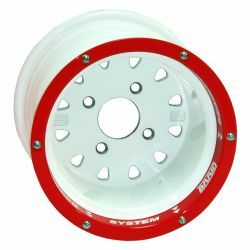 > Wheels and tyres>BRAID racing wheels>Racing wheels - BRAID Formrace typ16 13"
Racing wheels BRAID Formrace typ16 6.5-7x13" Specially forged multi-part wheels manufactured by the unique rotary fitting technology at medium temperatures. 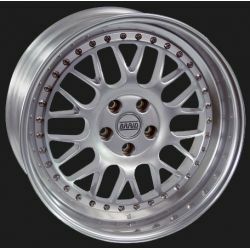 BRAID Formation tipe16 6,5-7x13 "
Specially forged multi-partc wheels manufactured by the unique rotary fitting technology at medium temperatures. 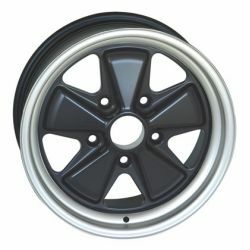 These wheels are exclusively designed for formula specials and light race racing vehicles. 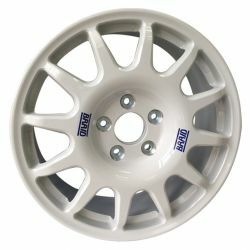 The wheels have an exceptionally low weight of 3.1 kg.